This is very true and accurate. I have been a body worker for 26 years working with clients with Chronic Pain. I have utilized Louise Hay’s theory of work with many. 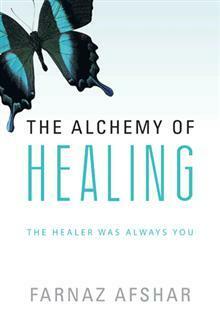 I have witnessed amazing healing of emotional and physical pain. How did you find your clients reacted to Louise Hay’s theories? Were they accepting? Resistant?